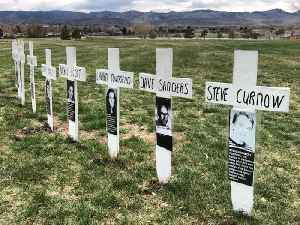 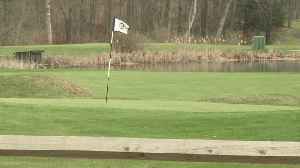 After the NCAA Tournament's first weekend, things have shaken out the way the seedings would have you expect. 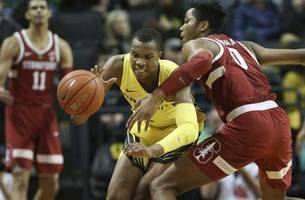 Kenny Wooten, the latest member of Oregon's shot-blocking tradition, is rising at the perfect time for the Ducks. 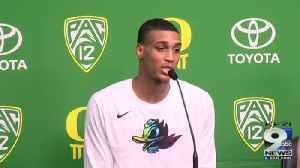 ▶ Videos for "Kenny Wooten"
Ducks finished the regular season with four consecutive wins. But can they win four more in Las Vegas? 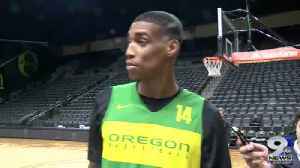 Thompson talks about the problems Oregon shot blocker Kenny Wooten Jr. presents. 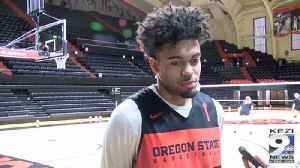 Kenny Wooten had 20 points going 8-10 from the field in the win. 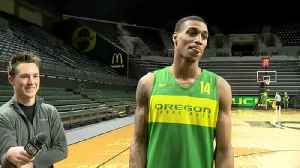 Kenny Wooten talks to the media ahead of the Ducks series against the Washington schools. 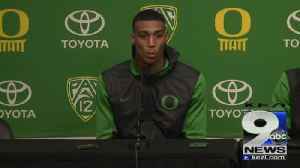 Oregon men’s basketball forwards Kenny Wooten and Abu Kigab reflect on the win over Green Bay and discuss their favorite Thanksgiving foods. 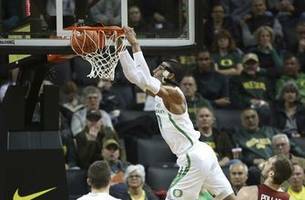 Payton Pritchard scored 19 points, Kenny Wooten protected the rim with four blocks and 12th-seeded Oregon extended its surprising March run by beating No. 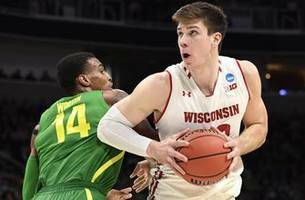 5 seed Wisconsin 72-54 in the first round of..
EUGENE, Ore. (AP) — Payton Pritchard had 20 points and a career-high 10 rebounds to help Oregon outlast California 73-62 on Wednesday night. Louis King added 12 points and Paul White and Kenny Wooten..